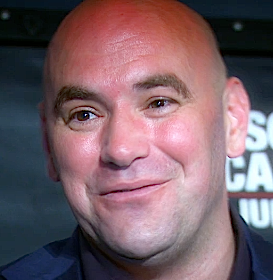 Ahead of this weekend’s epic UFC 202 Nate Diaz-Conor McGregor rematch, UFC President Dana White shares his thoughts on MMA becoming an Olympic sport in the near future. The leading man of the mixed martial arts revolution tells SportsCenter it’s something they’ve been working on for several years now. Yes it does. But, let’s don’t forget wrestling! And hopefully BJJ will join the mix soon with it’s own addition to the Olympic games.